Berlin in 1961 is a place of deep secrets - especially for Karin Duftblatt, whose new name and identity are threatened when a ghost from her past returns, changing everything. Karin Duftblatt walks the streets of Berlin on a secret mission. She is weary and tired, much like the city she inhabits - a city that still carries the ravages of the war two decades earlier. Even so, her new name and identity can't conceal the blonde hair and blue eyes of the beautiful young girl she once was. She is pursued by Gustav, an evil man, who was once in love with her. Her father remains a captive in a dark cell, with little hope for freedom. And she herself feels imprisoned - her life a secret in a city of secrets. Suddenly she sees a face. He looks familiar but it couldn't possibly be him! 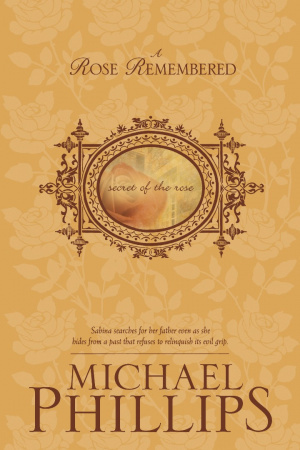 As the man walks out of the American consulate, he steps back into her life, changing it forever. . . .
Rose Remembered by Michael Phillips was published by Tyndale House Publishers in November 2006 and is our 1758th best seller. 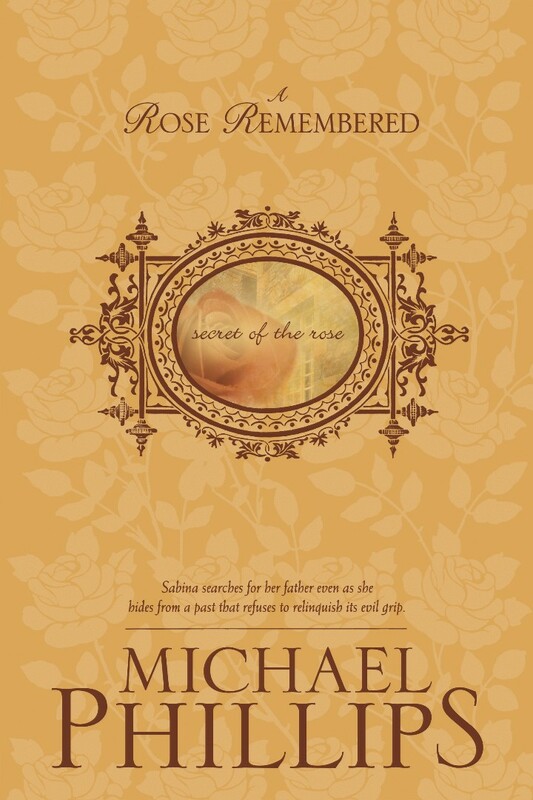 The ISBN for Rose Remembered is 9781414307886. Be the first to review Rose Remembered! Got a question? No problem! Just click here to ask us about Rose Remembered.